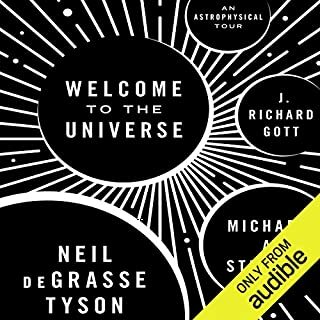 With characteristic exuberance, Stephen Hawking invites us to be fellow travelers on this extraordinary voyage through spacetime, as he seeks "to combine Einstein's General Theory of Relativity and Richard Feynman's idea of multiple histories into one complete unified theory that will describe everything that happens in the universe." 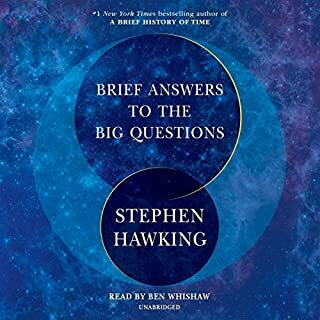 Stephen Hawking's A Brief History of Time is about the universe, both the grand-scale universe of stars and planets (general relativity) and the tiny universe of atoms and subatomic particles (quantum mechanics). The reason the book covers both dimensions is that understanding both is the only way to comprehend the way the universe works as a whole. Some theories explain the workings of the grand scale of the universe and others explain the workings of the minute scale, but they tend to contradict one another. small review of actual book! sad! 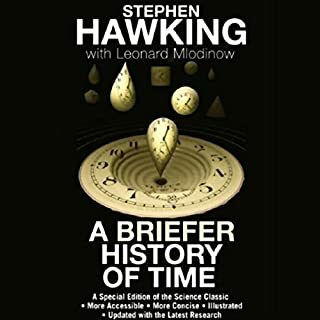 Stephen Hawking’s worldwide best seller A Brief History of Time remains a landmark volume in scientific writing. 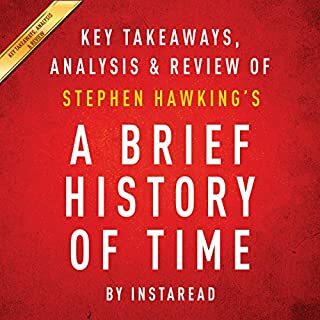 But for those who have asked for a more accessible formulation of its key concepts - the nature of space and time, the role of God in creation, and the history and future of the universe - A Briefer History of Time is Professor Hawking’s response. 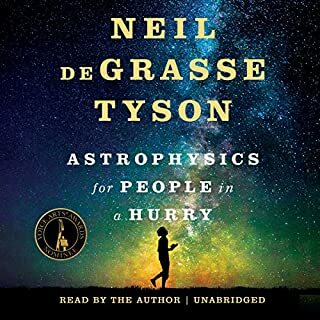 This landmark book is for those of us who prefer words to equations; this is the story of the ultimate quest for knowledge, the ongoing search for the secrets at the heart of time and space. Its author, Stephen W. Hawking, is arguably the greatest mind since Einstein. From the vantage point of the wheelchair, where he has spent the last 20 years trapped by Lou Gehrig's disease, Professor Hawking has transformed our view of the universe. A Brief History of Time is Hawking's classic introduction to today's most important scientific ideas about the cosmos. It is read here by the Emmy Award-winning host of The Michael Jackson Show on KABC-TV. ©1988 Stephen W. Hawking (P)2005 Phoenix Books, Inc. I didn't like the pace and arbitrary pauses used by the narrator. I found his reading style very distracting. 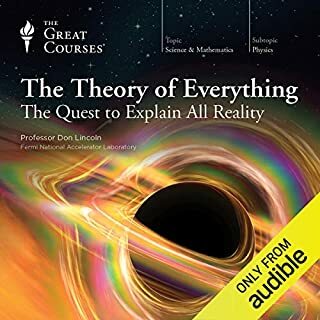 It's a good summary about theories we don't learn very well in school, but nothing surprising. I would recommend a Netflix or Discovery documentary instead, there are some with a similar theme. 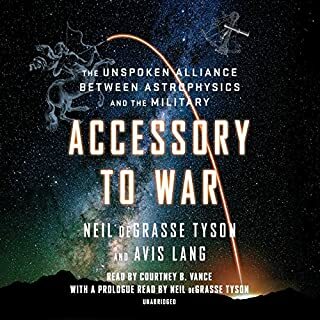 this is a really precise book with loot of details, you can say it's aimed for all public, I consider the first chapters really easy to understand for anybody. even if the book does a great job lowering the concepts to simple phrases the lector, or listener would need to pay close attention as the concepts start to get more andore abstract. 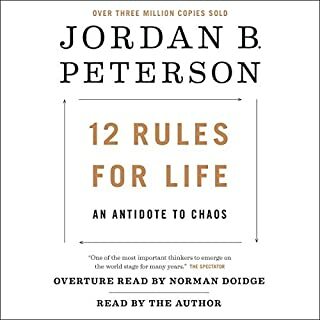 I found it easier to listen to than to read the book itself, made my 12 hour shift go by quickly. Content - This is a "pop physics" classic. Fairly complex topics are covered in an entertaining and clear manner. There is a "leap" in the book in moving from the macro to the micro, but this isn't so much a function of the book, but of the science at this point. Narration - Solid. It is a fairly emotionally even subject and the reader doesn't attempt to "overdress" the text. As you already know what this book is about, I will tell you how it affected a student with limited mathematical background and none in physics. 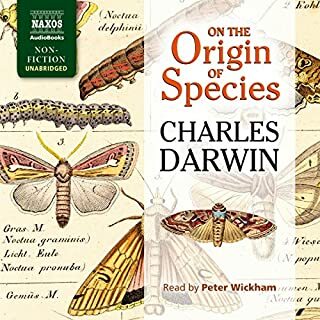 Well, it was wonderful- this is one of the only audiobooks for which I must abandon all other sources of distraction. Hawking's descriptions and analogies are spot-on for my taste, and I rarely had to re-listen to any of it to grasp the concepts. The narration is good too. Jackson, thankfully unique from most stoic-sounding professionals, actually gets caught up in what he is reading! I believe that speaks volumes, as it were, about the book itself. Even (and perhaps especially) if you're not a fan of these topics, take this chance to culture yourself with this mind-expanding prize. I really enjoyed this book. It helped me better understand many of the great advances in physics, astronomy, and cosmology of the 20th century. 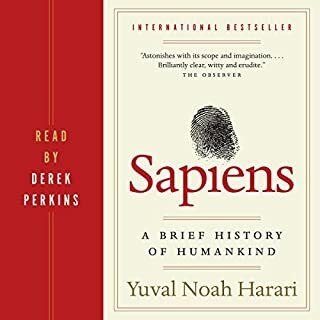 The narration was great and included a couple jokes and personal notes about/from the author that lent a human touch to the subject. As good as the book is, I think it would be a real struggle for those who don?t already have a familiarity with some of the topics. Further, because of the books age some of the ideas are out of date (e.g. the latest evidence is that the universe is not only expanding, but doing so at an ever increasing rate). Nonetheless, the book is worth reading and re-reading (as I?ll do). A few people said here that the book was boring because they already knew all the concepts... I couldn't DISagree more. 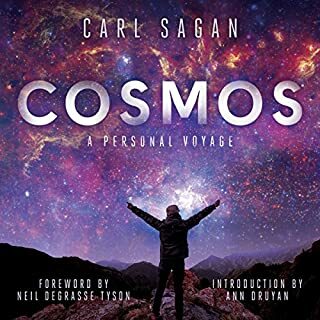 I'm a physics/astrophysics student in my senior year, and know all these concepts like the back of my hand, but this book was still such a pleasure to listen to. 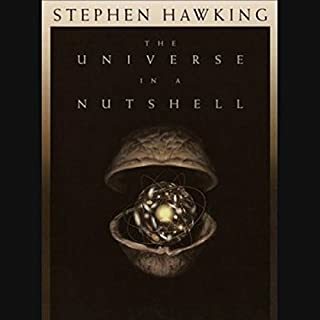 Hawking writes in such a way that this book was one of the best I've ever encountered (on these topics), and has the potential to really intreague anyone and everyone. I'd recommend it to anyone! 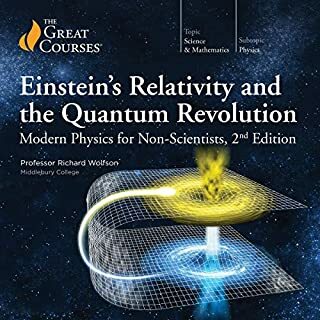 This book dives right in and tells a story that helped me understand how many of the 20th century advances in theoretical physics relate to my world/life. I'm going through this for a second time a year or so after the first and am loving it. The writing is personal with insight into the creative scientific process. The narrator and sound quality are wonderful: good inflections. The narrator sometimes hesitates on words in a way that makes it sound like he's thinking or recalling, it's delightful. 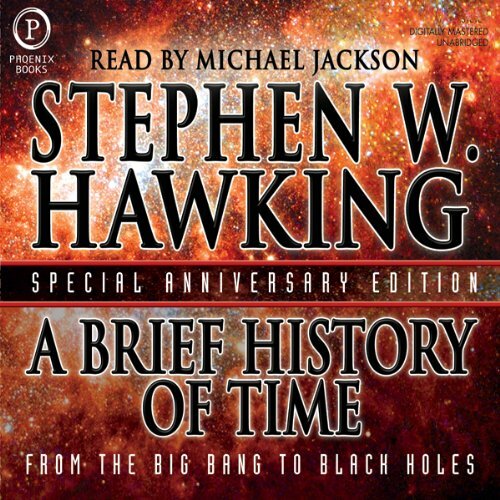 Would you try another book from Stephen Hawking and/or Michael Jackson? 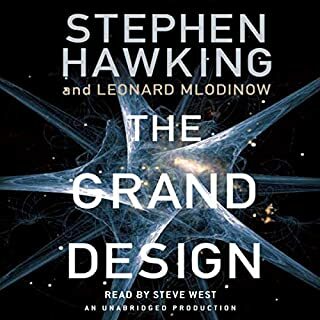 While the content from Stephen Hawking is interesting, it's difficult to follow due to the narrator's very strange vocal cadence. Not only is his timing odd, but it sounds as if it's the first time he's glanced at the manuscript, stumbling over words. 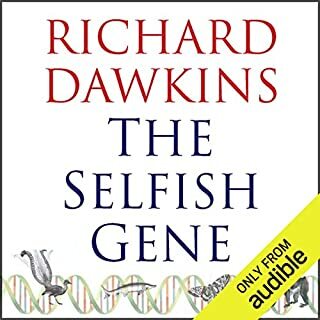 While I expect the underlying book to be pretty good, the narration is so bad that I simply couldn't get through more than about an hour of this recording. The reader clearly has difficulty with scientific terms and pronunciation, but that is something that should be taken care of in production. With randomly quickly-read clauses and terms interspersed with slowly read sentences, it's just too difficult to follow what Dr. Hawking is saying. Second to none amongst science books! Science has never been shown to me as interesting as it was in this book. Apart from all the scientific details, Stephan Hawking did a wonderful job to show the whole history of science since Aristotle until modern time. So much of the book must be read again, in slower pace so I thought I shall be looking for a hard copy as well. It's true that the reader dampened the quality of this as a whole. Yet, the content was so good that I was able to forget the performance aspect of the reader. Would recommend the book to all age and all vocations. For a thirty-something who hasn't studied much science since high-school biology, this was a bit challenging...but rewarding. 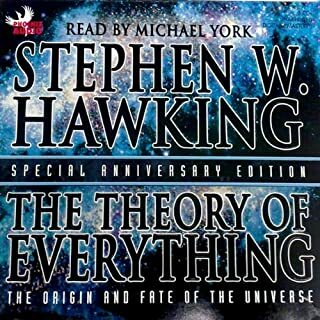 Hawking delivers a summary of the popular theories on the origin of our planet, it's place in the universe, and everything we know and don't know about the laws that govern it. 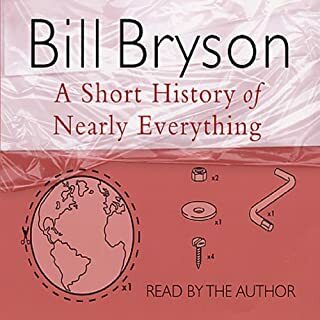 He does a good job of helping the layman understand what may be unfamiliar concepts (they were to me anyway) like the second law of thermodynamics, the event horizon, relativity and red shift by use of analogy and "for example" type descriptions. The best audience would seem to be a college science major who has a bit of a passion for astronomy or physics or the like. I found the reader's voice a bit monotone and I could often hear more excitement and animation in Hawking's words by re-reading them aloud in my own mind. 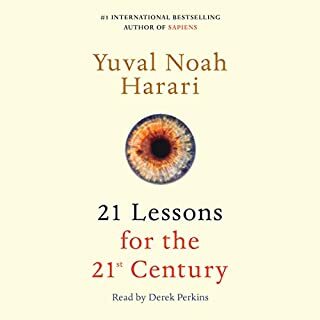 This a great book and you should hear it. But the reader "swallows" a lot and make funny annoying noises.... His voice is clear and good though.